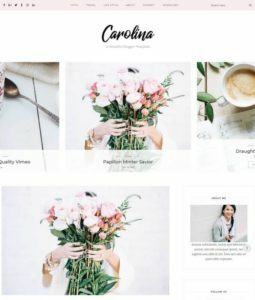 Gallery Blogger Templates are having multiple columns. 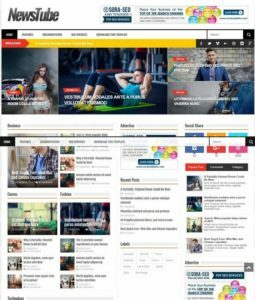 it can be either 4 columns or 5 columns to display posts in grid style layout. 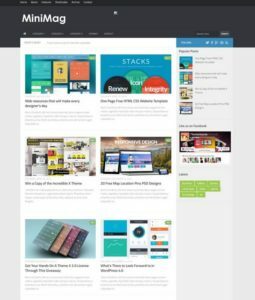 You can Subscribe Via E Mail to download all new gallery blogger templates when published. 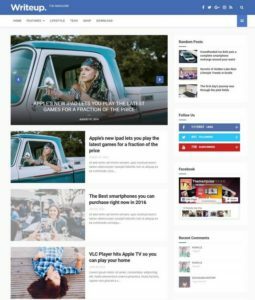 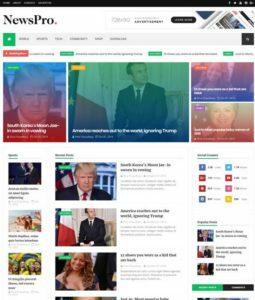 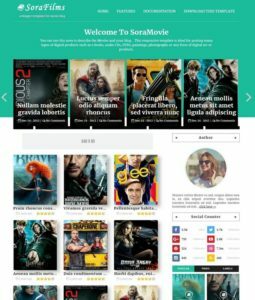 All gallery style blogspot templates are officially used for news site, gallery site, personal websites and icons fonts collection website. 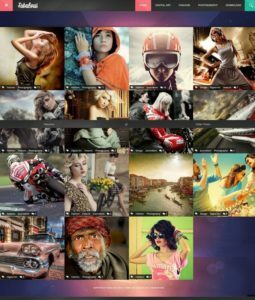 The homepage of gallery or masonry templates look in grid base style which display the blogger posts in grid styles. 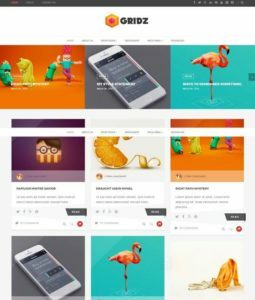 All in one pack of templates called gallery shape theme. 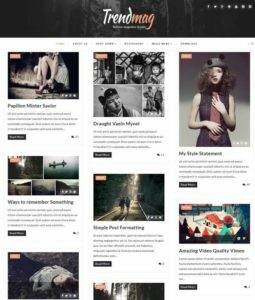 If, you are looking to start a publication of gallery, masonry design site, This collection themes should be the perfect choice to download it for your site.